Your attendance and support was greatly appreciated at the Charity Bootcamps this year. We were proud to make some large donations to local charities including The Gateway Of Hope in Langley. We had a great time and not to mention, a KILLER workout! Thanks again Body Buster Members, family and friends! 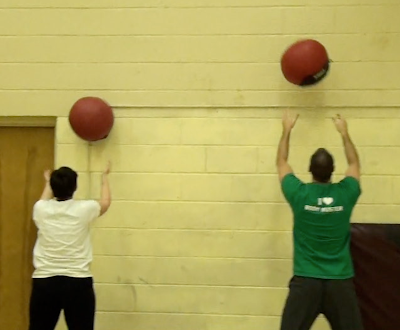 Some Action Shots From the Body Buster Charity Bootcamps! Stay in the Body Buster Loop! How to set New Year's Resolutions and make them stick! Check out the official Body Buster® Website Blog for the whole article. At Body Buster Fitness® we pride ourselves in providing what members like to call "personal training in a group setting." The program takes all the positive aspects of group fitness and personal training to implement a results driven, challenging (no matter your fitness level) and friendly atmosphere. With your trainer on hand you can feel confident that you are in safe hands and that you will receive continued feedback on your technique. You will learn new exercises and modifications to old favourites. 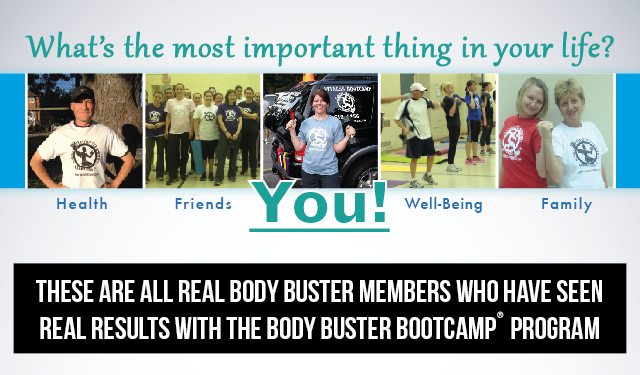 Body Buster® trainers genuinely care about members and are dedicated to their success and well being. Body Buster boot camp classes are designed to keep your body guessing and your brain interested. 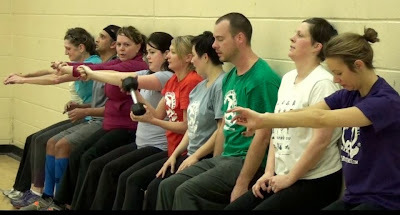 Each class will bring new workouts and challenges, avoiding boredom that often occurs with your a regular gym routine. 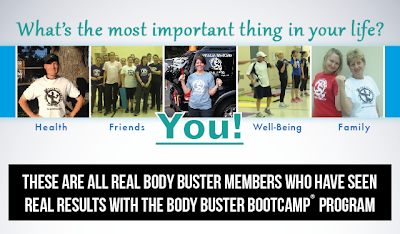 Challenge yourself, improve your health, strength and fitness in 2014 with Body Buster®! What makes Body Buster different? 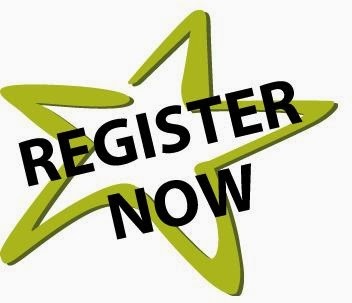 Langley Bootcamp Classes start January 6th! Surrey Bootcamp Classes start January 7th! New Body Buster Fitness Video! Get a glimpse into the classes! Are you ready to make a change for 2014? This is YOUR year! FREE GIFT! 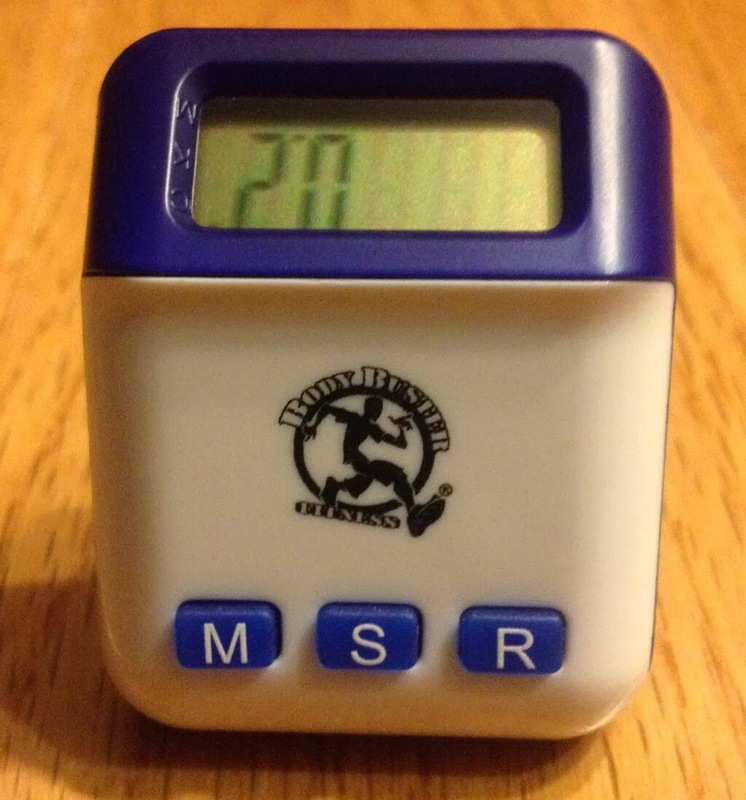 Register for the January 2014 Program before December 13th at Midnight to receive your Body Buster Pedometer! If you are not sure how much you move during the day, one advantage of wearing a pedometer is determining your current activity level, your baseline. Highly active people rake in at least 12,500 steps per entire day! Find your baseline and make it your goal to move up an activity level! NEXT PROGRAM STARTS JANUARY 6th & 7th 2014! 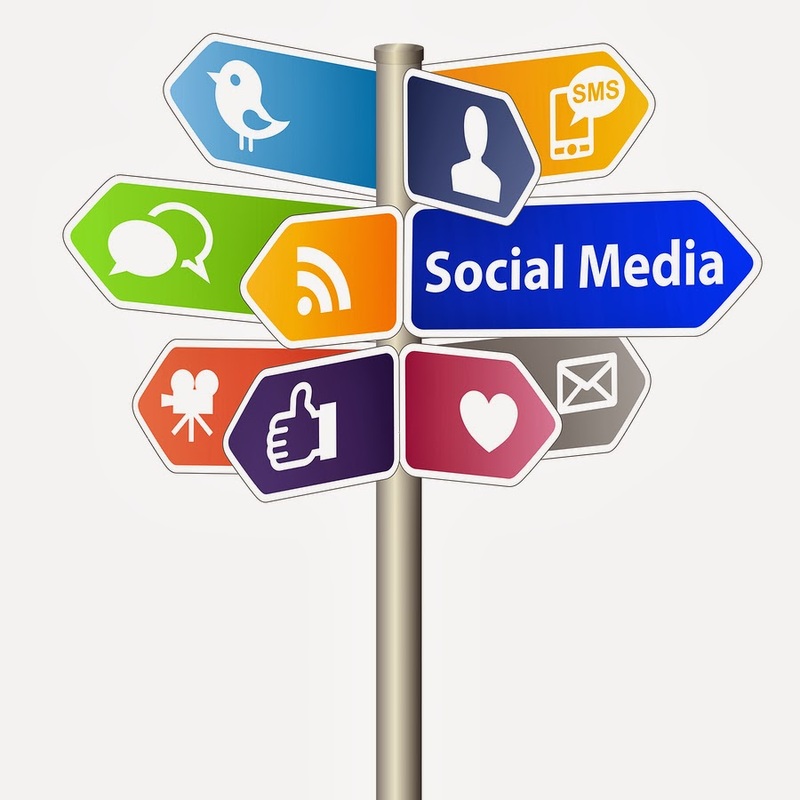 Whether you live in Delta, Surrey or White Rock, this is the location for you! This year-round location is perfect for Body Buster Classes with a large lot, tree-lined pathways and indoor hall. In the heart of Morgan Creek, convenience is an understatement! There is strength in numbers! Social support can encourage physical activity. Having a buddy (or 2…or 3..!!) makes that support even more personal. 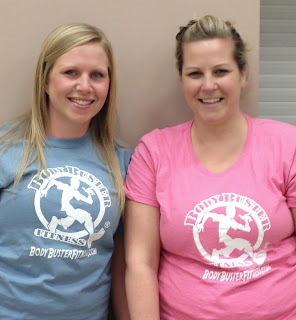 Kizzy and Leanne ready to work it Body Buster Style in Langley! Friendly Competition - that competitive edge (which we all secretly have a bit of) can give you that extra motivation to work out just a little bit harder! Accountability - although Body Buster Classes promote accountability, having a friend can be an extra motivator to keep you going and stay faithful to your fitness routine. 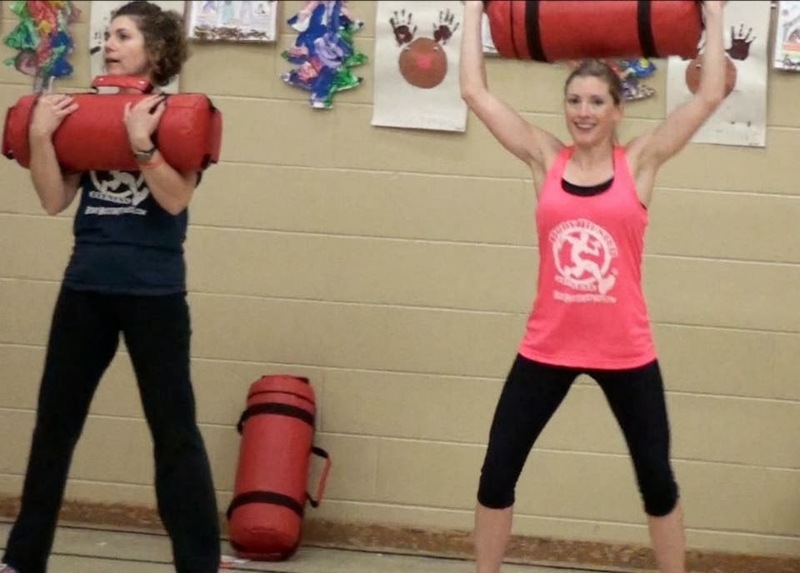 Fun factor - experiencing the positivity and energy of a Body Buster class together makes it all the more fun! REGISTER HERE...and bring a friend! Congrats - Bootcamper of the Program! "I feel that I have gained strength and endurance that I have not had in many years." I have been a Body Buster Fitness member for about a year and a half. I joined in July 2012 to try something new, get fit and get outdoors. The thing I like most about the Body Buster Program is the variety of exercises. You know you are likely to do squats at some point but the rest changes all the time. It keeps the workout interesting. In the past year, I have lost 8 lbs. The weight took a long time and wasn’t really the part I noticed. I have gone down one, almost two, clothing sizes. I saw this result faster and it is the one that people around me have noticed and for which they congratulate me. I have chosen to continue with Body Buster because it is the only thing that I actually keep coming back to. It may sound kind of funny but I am always well intentioned in my fitness. With other types of activities, I would always sign up and intend on attending. But, I could always convince myself to go ‘tomorrow’. 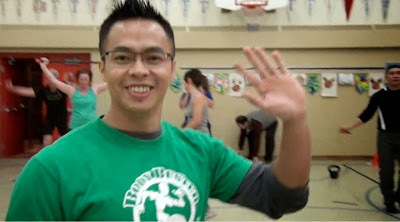 With Body Buster, the instructors have encouraged me to set personal goals and work toward those goals each time I come. I know that the people I have met at Body Buster will notice if I miss and I look forward to seeing them too. 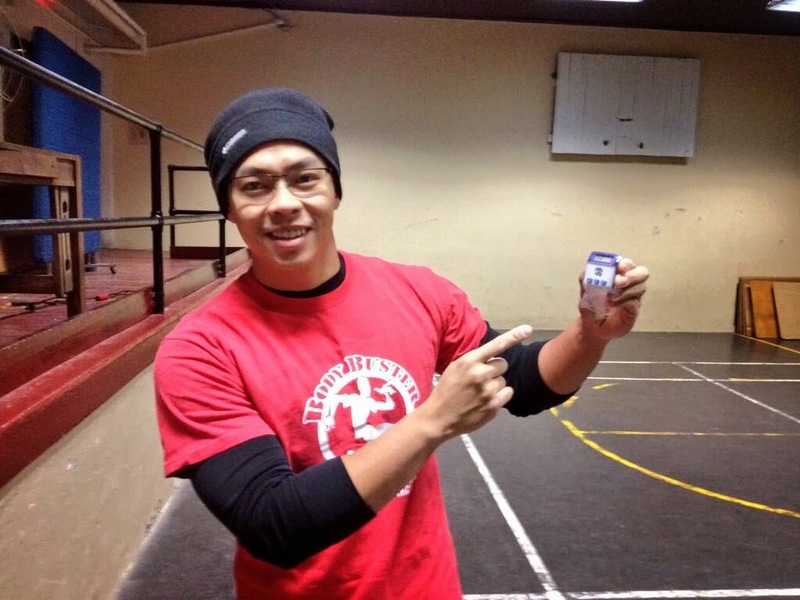 Since beginning at Body Buster, I have noticed my overall health improve. I see it in small things like being able to run back to my house for something I have forgotten and not feeling out of breath. I feel stronger, both physically and mentally. I feel that I have gained strength and endurance that I have not had in many years. I have gained new friends who have similar fitness goals as I do. And, I have gained something that I do each week just for me. I would tell people who have not taken Body Buster before they need to come and try it. Everyone needs physical activity and many of us need someone to help us to figure out what activity works best for us. I would tell people not to be scared off by the assumption that this is a ‘boot camp’ program. The instructors help you to determine the level that is right for you and will give you challenges or modifications depending on your ability and goals. Finally, I would say to come and try out Body Buster Fitness because you become part of a group that supports each other. My advice to everyone who is busy is that the predictability of the Body Buster Program allows you to fit it in to your schedule. For me, it forces me to NOT schedule meetings or work or other events during that time – my time. But, if you must attend an event, there is flexibility in the contracts to change the date of a class or two. With all of this support, there are no excuses NOT to exercise. One of the best things about Body Buster for me is the accountability. If I miss a class, I know some one will notice. This helps to motivate me. When I feel like I am too tiered to go for my workout, I think about the other people in the group, the instructors, and my goals and it motivates me to go. Once I get there, I am always glad that I came and kept working towards my fitness goals. And, the reward at the end of a 7:30pm class is getting to go home, shower, eat something and go to bed!